If your course involves activities with children or vulnerable adults (usually education or healthcare-related courses), you may be asked to present a police check report prior to starting your course. The report is intended to ensure that you have no criminal records that will potentially affect your conduct during your interaction with these vulnerable groups of people. Typical courses that require a police check include Medicine, Dentistry, Pharmacy, Education and other Allied Health courses. 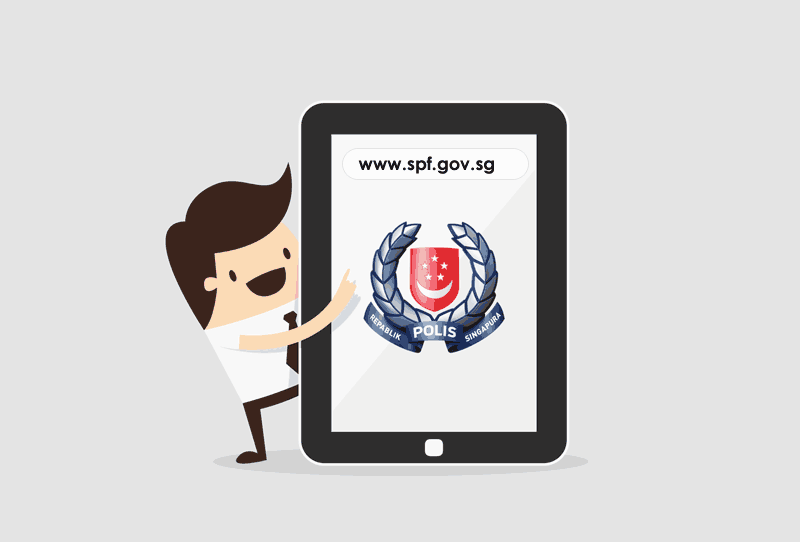 The check can be completed through the Singapore Police Force's e-Service portal. You will need to complete the online form, and once your application is processed and if your criminal record is clear, you will be issued a formal Certificate of Clearance. The full process from application submission to receiving the police certificate will take approximately 10 days, and the cost is $55 (add $5 for delivery of certificate to your home). Chat online with your education planner if you like to learn more about the process of obtaining the Certificate of Clearance.